As Licensed Developer for Motorola, Omnitronics has developed an interface for a wide variety of Motorola’s technologies including MotoTRBO and analog. *Note: The list of compatible radios is constantly changing. Contact your sales representative for more information. Before finalizing your network design, it is important to consider your dispatch console system and how best to integrate this as part of the overall solution. 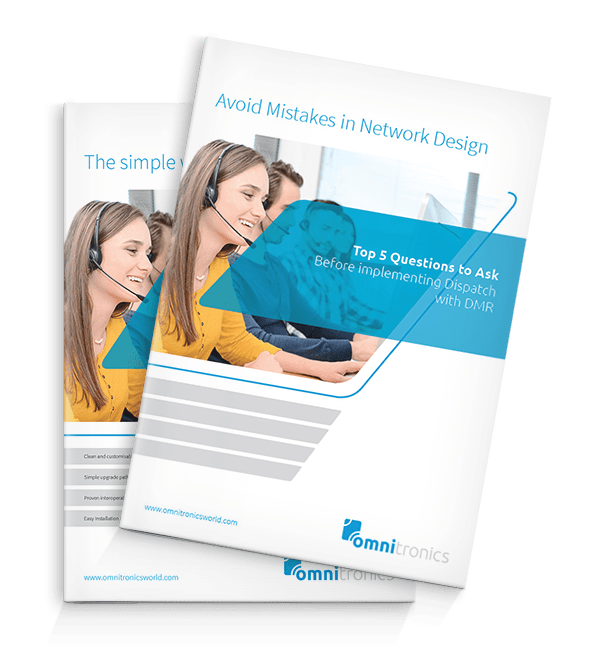 There are five key questions that should be asked to ensure you get the most out of your network and maximize the return on your investment. We'll find the perfect system for your individual needs.